Blackened stumps lay on their sides, many with roots exposed, as the slender road wound around slopes. At first the sight intrigued me, but as mile after mile of striken forest passed outside my passenger window, a lump gathered in my throat. How could I begin to fathom the force of a blast that could accelerate to 670 mph and may even have bypassed the speed of sound to level an entire forest in about a minute and a half? 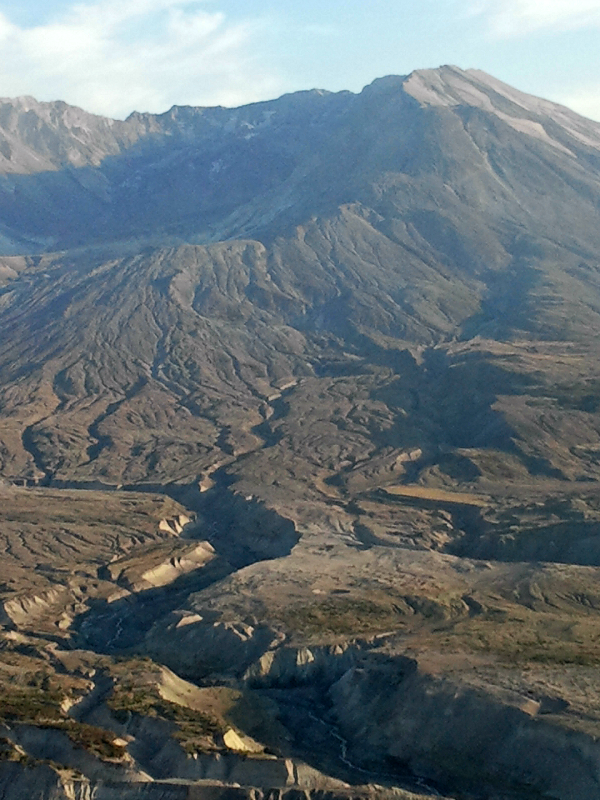 It was 1980, in the months after Mount Saint Helens erupted, and as our vehicle progressed toward the still-steaming volcano, I wondered just how my husband had managed to convince me it would be a good idea to visit the site of such a violent natural disaster. Following the eruption of Mount Saint Helens, eastern Washington went black as night at midday as a storm of ash rained from the sky. Wind carried the ash plume over Idaho and Montana, and onward to circle the globe. Scant vegetation clings to the Mount Saint Helen pumice plains. The mountain reigned like Mount Doom over an eerie landscape that reminded me of the plains or Mordor in Tolkien's Lord of the Rings trilogy. Although my husband assured me that we were in no danger, and that volcanologist could predict when the mountain would blow, the hair on the back of my neck lifted. I couldn't shake my sense of a cataclysmic force lurking below the surface. After that visit, I stayed away from the place until September in 2014, when my husband persuaded me to return with him. It seemed obvious there would be new growth, but the transformation took my breath away. In many areas, where the black skeletons of trees were once all you could see, you now have to search for signs a disaster occurred. One telltale hint is the emerging forest itself, in which the trees, many of them cedars, are all around the same height. 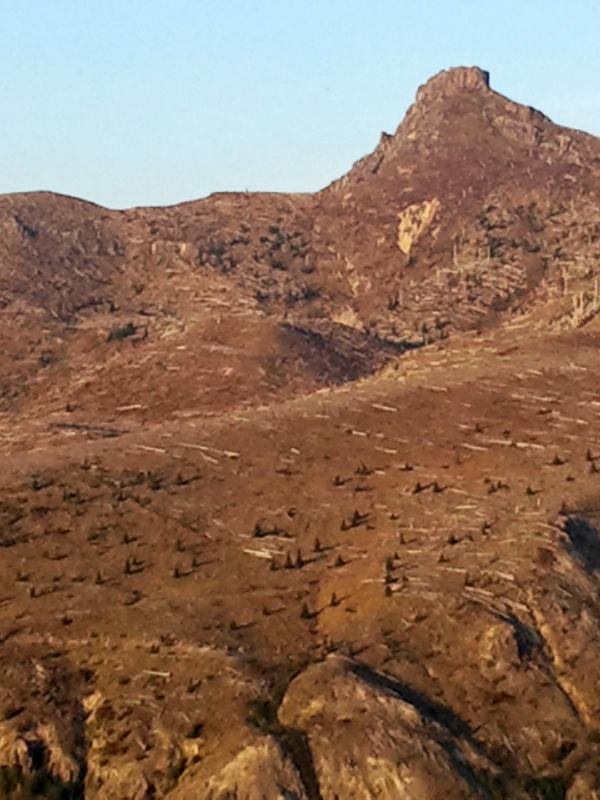 Scars and new growth show on a peak in the Mount Saint Helens blast zone. Notice the bleached trees lying on the ground,. Closer to the volcano, the marks of trauma remain. Broken trees, still black from their burning, bristle from the mountain tops like hair standing on end. The bleached bones of fallen timber point away from the volcano. In places you can see yarrow, seedum, and Indian paintbrush springing up. Tears pricked my eyes as I photographed a fragile wildflower growing poignantly out of ash, a vivid reminder that God gives us beauty for ashes. Escape into creative worlds of fiction with Janalyn Voigt. Her unique blend of adventure, romance, suspense, and fantasy creates worlds of beauty and danger for readers. Tales of Faeraven, her epic fantasy series beginning with DawnSinger, carries the reader into a land only imagined in dreams. 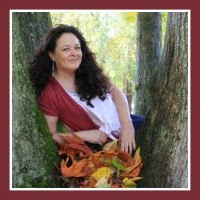 Janalyn is represented by Sarah Joy Freese of Wordserve Literary. Her memberships include ACFW and NCWA. When she's not writing, Janalyn loves to discover worlds of adventure in the great outdoors. To see more images from Janalyn's travels, visit the galleries at Literary Wayfarer Travel. 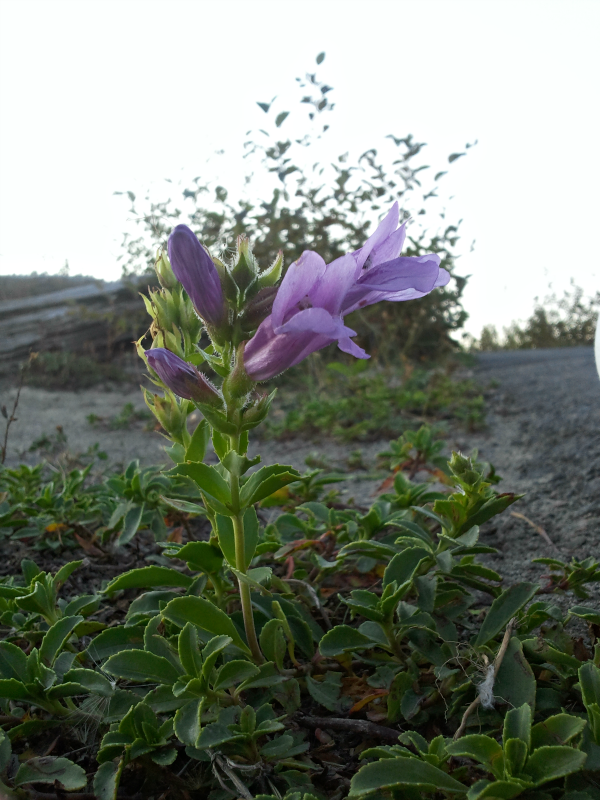 I moved to Vancouver, Washington a year after Mount St. Helen's erupted. I never toured the site during the two years I lived there. The devastation was too recent, too raw, too real. Smaller subsequent eruptions were enough to keep me on edge. I recall going to my car one morning after such an event and finding a fine dusting of ash on the hood. All I could think about were the many who had been in the area the year before and lived through that horrific experience. I think returning and seeing the beauty that has come from the ashes could be therapeutic. I was living in Abbotsford, BC at that time. We heard the terrific roar of the eruption and wondered what on earth was happening. We did not have a great deal of ash fallout, but the experience sticks in my mind today. Amazing how far it reached. I flew over Mount St. Helen's in 1989. I happened to look out the airliner window and saw a vast brown area, like looking at a moonscape. In minutes it was gone, but it left an impression on me. 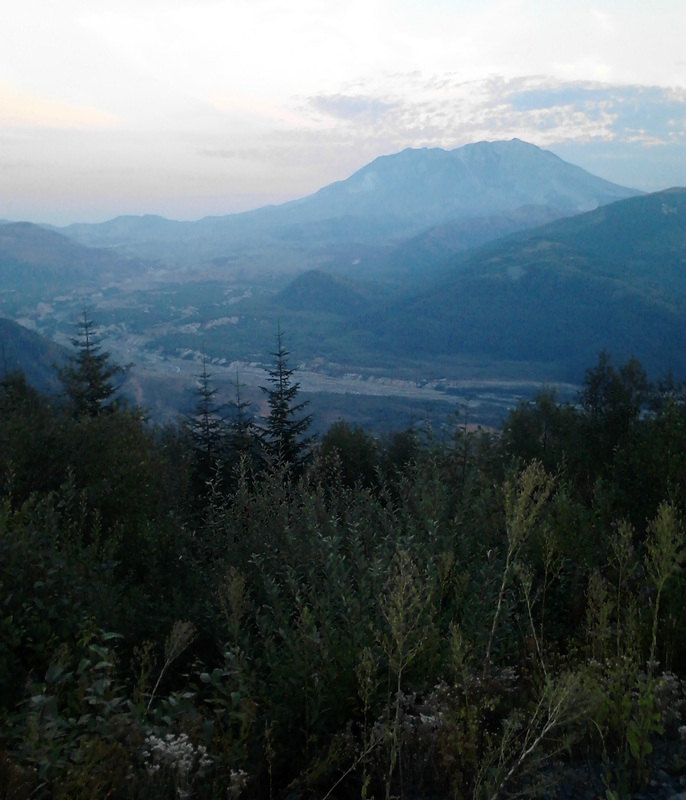 My husband and I went to Yakima, Washington some years ago and drove up to Mount St. Helen's. It was overwhelming and sad. I am so glad to hear that new growth is taking shape. I would love to visit again. That's just what I felt, too, Melanie. You should go back and see the change. Thanks, Janalyn! My brother-in-law was a helicopter pilot who helped airlift people out from Spirit Lake. Thanks, Janalyn. That footage is remarkable. I was living in Cold Lake, Alberta at the time. About 3 days after the eruption the air had a smoky cast like from the forest fires, except we knew it was different from the thin layer of ash. The next day it cleared away. That summer we went to visit friends in the Yukon and they said the air had been thick with ash following the eruption.Funny how the winds work.